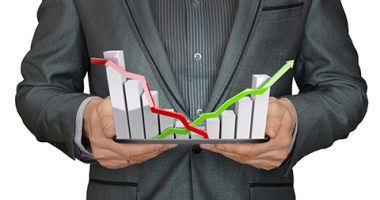 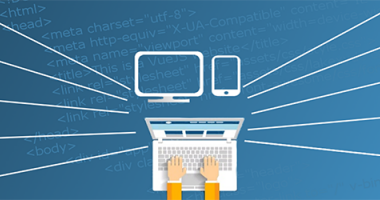 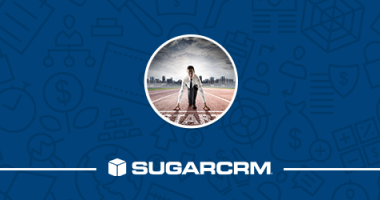 Our webinar discussed how your company can gain immediate value and results with CRM. 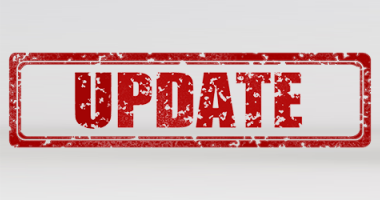 Sugar Mobile version 4.1.0 has four new features in the new edition of mobile and they all revolve around offline mode. 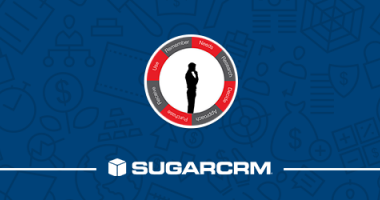 Successful organizations need to utilize both CRM and marketing automation systems.Connecting these two systems can help you fully realize the value in each. 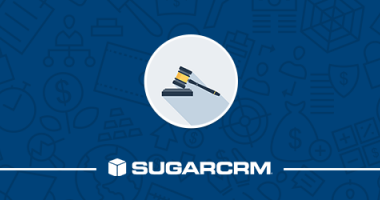 One highly applauded feature of SugarCRM is the multiple hosting options it provides. 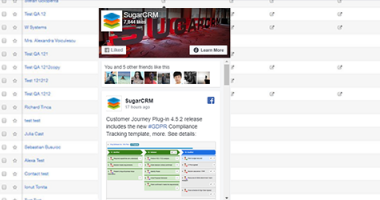 The Embedded Content Field is a new addition to wTools, our library of Sugar Customizations that allows users to embed social media content to records. 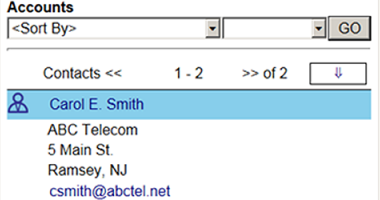 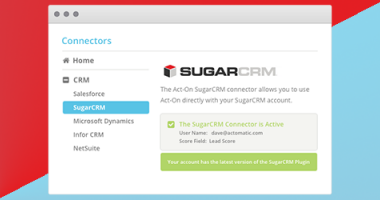 To manage subscriptions and renewals in Sugar some organizations add additional fields to Sugar’s Accounts module. 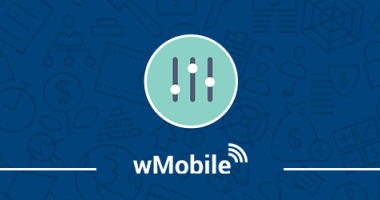 Our wMobile User Group focused on the topic: Creating Filters in wMobile Desktop. 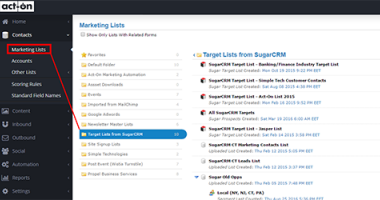 Act-On Marketing Automation was recently updated with the ability to send emails to Targets and Target Lists imported from Sugar.